Suitable for 5-6 litre bins and caddies, manufactured to Din Certo EN13432 certification. These liners will break down to CO2 and bio mass in 6-12 weeks depending on the composting conditions. Dimensions - 400mm x 350mm. 50 liners per roll. The Compostable Bin Liner 7 Litre 50 on a Roll product ethics are indicated below. To learn more about these product ethics and to see related products, follow the links below. Stronger than other liners I've used in the past. 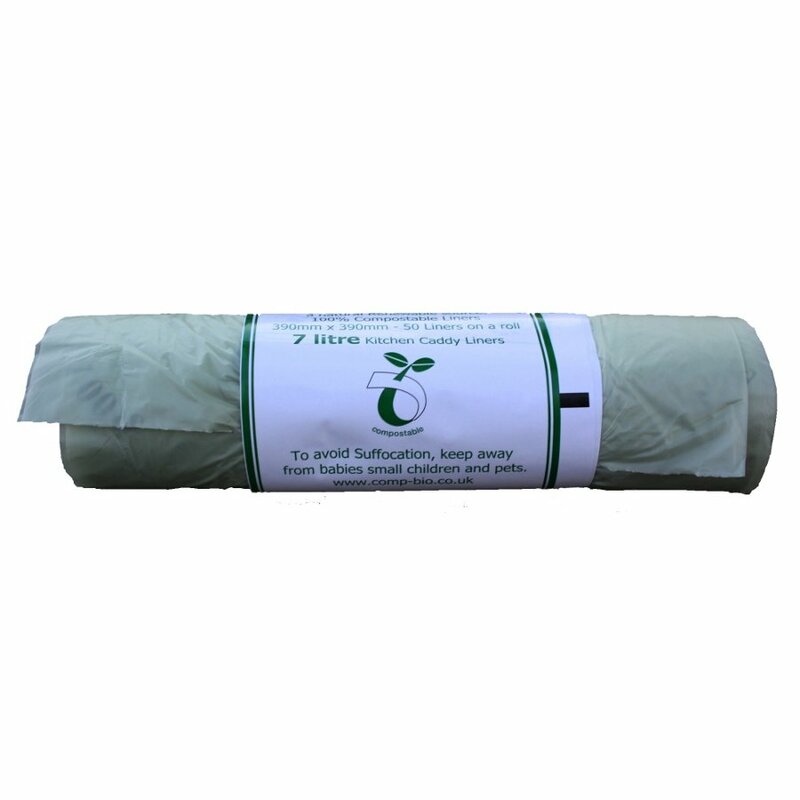 There are currently no questions to display about Compostable Bin Liner 7 Litre 50 on a Roll.